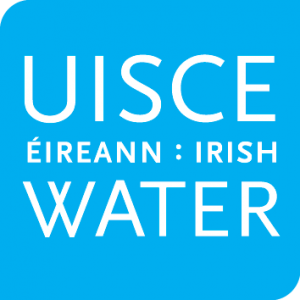 Irish Water and Cork County Council are working to resolve issues with the water supply in the Belvelly area where a Do Not Use notice remains in place for approximately 170 customers [65 properties]. This notice was imposed when an iron exceedance was recorded on the Scheme in August. Since then, Irish Water and Cork County Council have been carrying out works in the network to address the problem, including ongoing flushing and sampling. We continue to monitor iron levels on this public water supply and are working with the HSE to lift the notice as quickly as possible. In the meantime, water tankers have been made available in the area. They are located at Cois Fota Estate and at Aldi, Ticknock. We acknowledge the disruption and inconvenience this is causing and would like to assure customers that we are working as a matter of priority to restore a normal water supply as quickly as possible. We will provide regular updates to the community as we work to lift the notice. Further information and additional advice for customers is available on www.water.ie or by calling the Irish Water Customer Care Helpline on 1850 278 278.